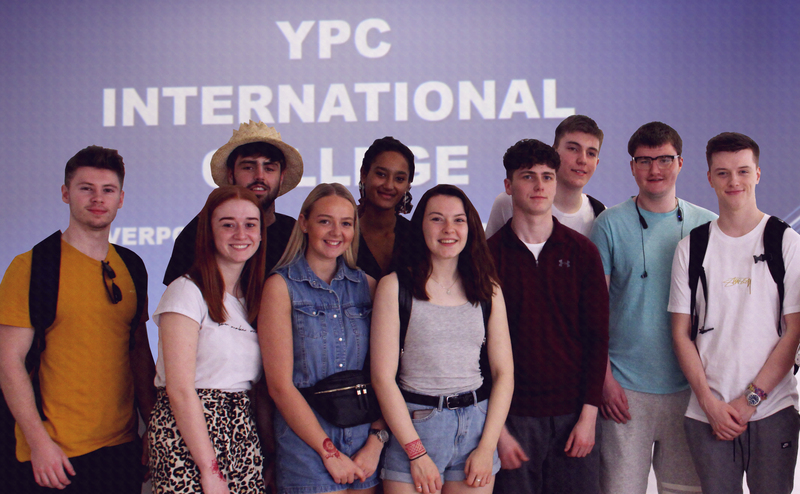 YPC International College Malaysia has recently hosted 10 international students from Liverpool John Moores University (LJMU), United Kingdom from 3rd to 9th March. 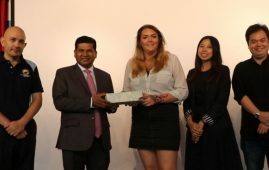 According to YPC International College Malaysia Principal, Datuk Dr. Noel Robert, international students who join this exchange programme could explore and enjoy the local cultural and educational exposures while engaging with local students in many useful business presentations, workshops and activities thus widening their horizons. Datuk Dr. Noel also emphasizes that YPC/LJMU graduates “are not only high academic achievers but also excel in leadership, communication, project management and community engagement skills. “International companies look for these qualities in graduates and YPC/LJMU graduates are well received in the workplace,” he added. YPC is always reviewing its syllabus and activities to make it relevant with today’s technology revolution and industry demands. 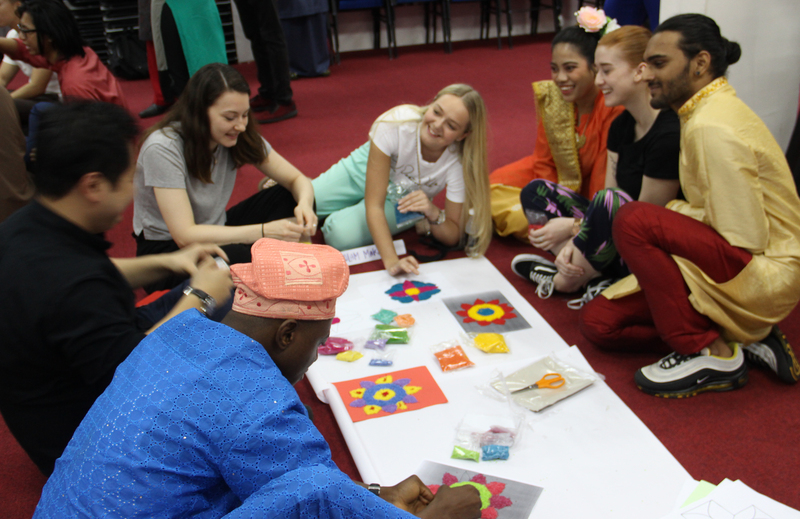 During their stay and visit to YPC, the international students were very delighted to see and learn about Malaysia’s multi-culture and traditions, lifestyles and customs. YPC also arranged for them to visit Malaysian business enterprises, which is part of the learning processes. This exchange programme provides an excellent opportunity for both YPC and LJMU students to connect with each other, exchange ideas and share learning and cultural activities together. Asked about their impressions on the seven-day visit to Malaysia and YPC, the UK students said they had spent quality time with their counterparts including students at YPC and developed their research horizon and knowledge about Asia particularly Malaysia`s cultures, traditions, and lifestyles. Paige Oulton, one of LJMU students, said this visit had enriched her experience, widened her network and boosted her confidence. “I learned about Malaysia and its different cultures that are very interesting. 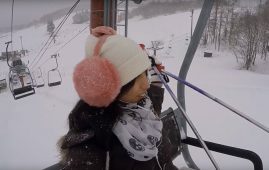 I am taking back home with me the confidence that I have built from this trip,” she said. 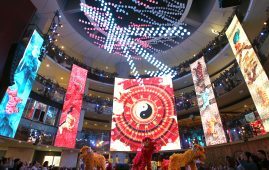 The international students could explore Malaysian cultures, businesses and economy while sharing their own traditions and customs with Malaysian students. “This is my first time in Asia – outside Europe. It’s completely different from my culture. It has been a really good trip and I hope to come back again, “Cameron Marsh said. 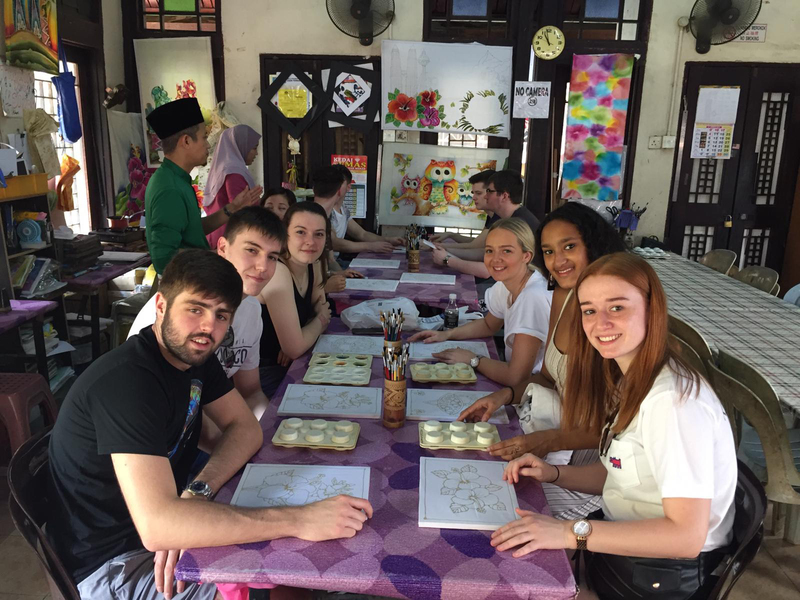 The 10 students from LJMU were very happy as their visit to Malaysia and YPC have given them the opportunity to be engaged in a range of events and activities designed to inform, guide and motivate them. 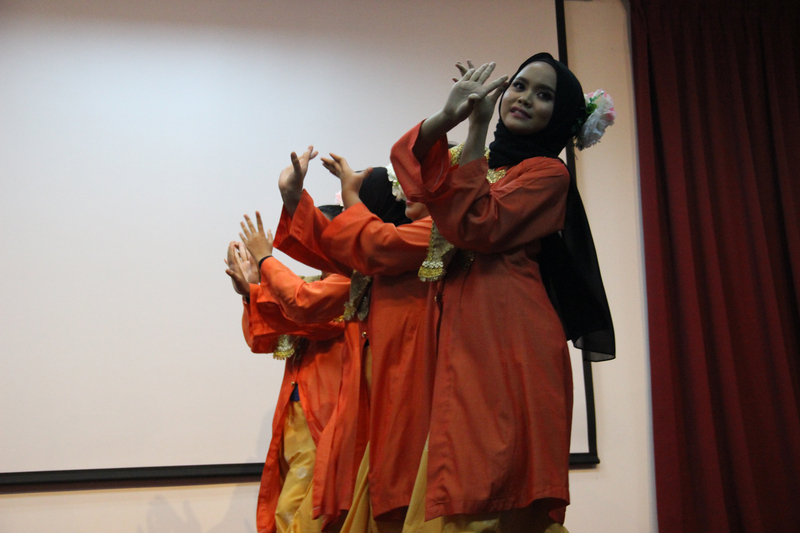 On the first day of their visit, YPC organized a cultural day that saw many multi-racial students participated in performances and presentations related to the Malay, Chinese and Indian cultures. The event started with a welcoming speech by Datuk Dr. Noel Robert and Dr. Farah, and followed by performances including Malay, Chinese, Indian and Sarawak traditional dances. Learning how to play with the traditional Malay games such as congkak, sepak bulu ayam, batu Seremban and learning the basic Malay and Mandarin languages were also among the interesting sessions and highlights of the event. Besides that, the female students had their hands tattooed with “henna” (intriguing designs were drawn on participants’ hands and arms with henna). A visit to a local school was also exciting for them as they gained insights on the national education system in Malaysia besides having opportunities to interact with local students. 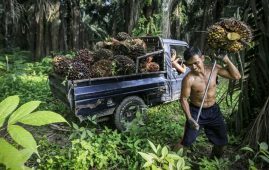 The international students also saw and experienced padi planting and farming in the Selangor state, besides visiting some Orang Asli (aborigine) settlements. They also visited business enterprises and factories and gained insights and inspirations of how Malaysian businesses are set up and the strategies implemented to be sustainable. Not forgetting many yummy Malaysian dishes such as satay, banana leaf rice, rendang, briyani rice, and chicken curry, and also Chinese dishes like roasted vegetables, salted egg squids and many others were part of the trip menu. 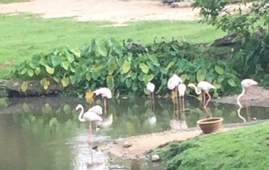 David Eaton said: “I really enjoyed this trip, being my first time in Asia. 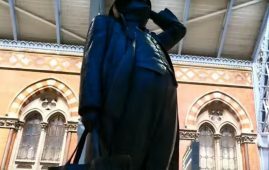 People here are very welcoming and I really enjoyed experiencing all types of cultures”. Connie Blakemore also expressed her amazement with Malaysia and YPC as it gave her a chance to meet many local students and build many contacts, see many places and learn a great deal about social enterprise. 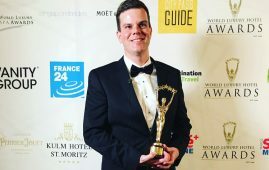 As for Timothy Evans, he said the main reason for him to visit Malaysia is to know about the education system, the multi-cultures and diversity of people that will help him in future to interact and work with different people around the world. 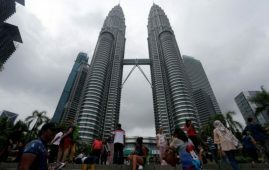 The UK Business Management students told Malaysia World News (MWN) that visiting Malaysia and YPC for one week was not enough to build many connections or know a lot about Malaysia as a potential emerging market. The local students benefitted immensely from meeting their UK counterparts as they get to talk and discuss business ideas with them, know their lifestyles, cultures and explore students’ life in LJMU, UK. “I think it’s very nice, because we got to know new people, sharing about our programme and exchanging ideas,” Mavis Hoo said. Meanwhile, Jamie expressed her excitement to complete her final year study in LJMU, UK, especially after talking personally to the LJMU students and know more about student’s life there in UK. “It’s a great exposure for both YPC and LJMU students. They shared with us their cultures and we did the same for them. “As I’m thinking to complete my final year degree study in LJMU, UK it might be useful to get more information about the opportunities there,” she said. 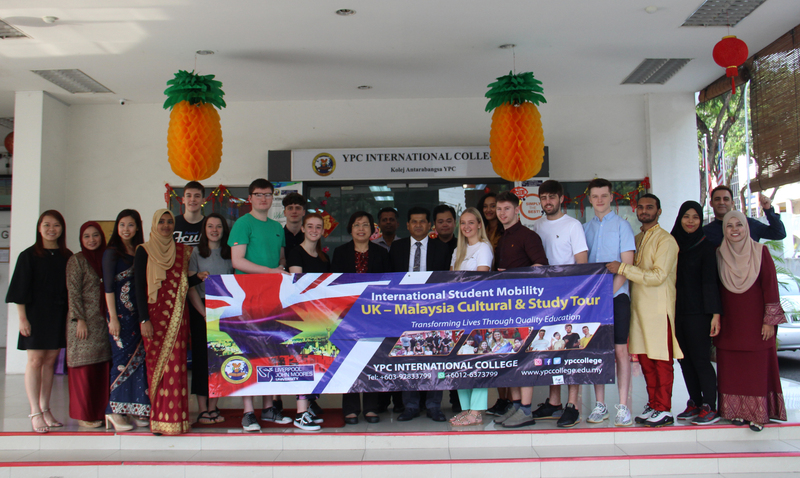 As for Lance Khor, a Business Management student, who is studying a UK degree from LJMU, UK at YPC International College Malaysia, said the meeting with UK students who are also studying the same programme and taking the same subjects was not only fun but a valuable learning experience. The Malaysian students also express their wishes and hopes that they too can visit England and LJMU one day and be warmly welcomed to explore and exchange their experience. 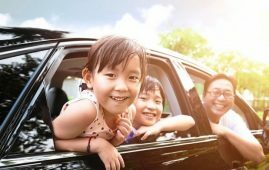 Grab Car service has become a.
PETALING JAYA: Among 156 countries, Malaysia. Taiping was ranked among the top. 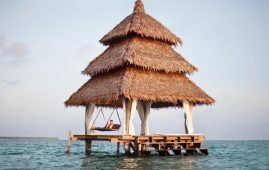 The Southeast Asian tourism index has. 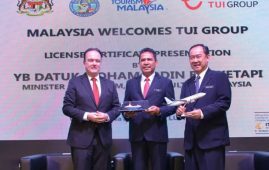 The Malaysian Association of Tour and. 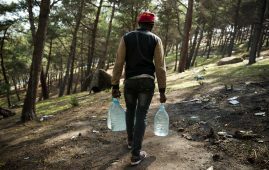 The forest of Tangier, a tourist. 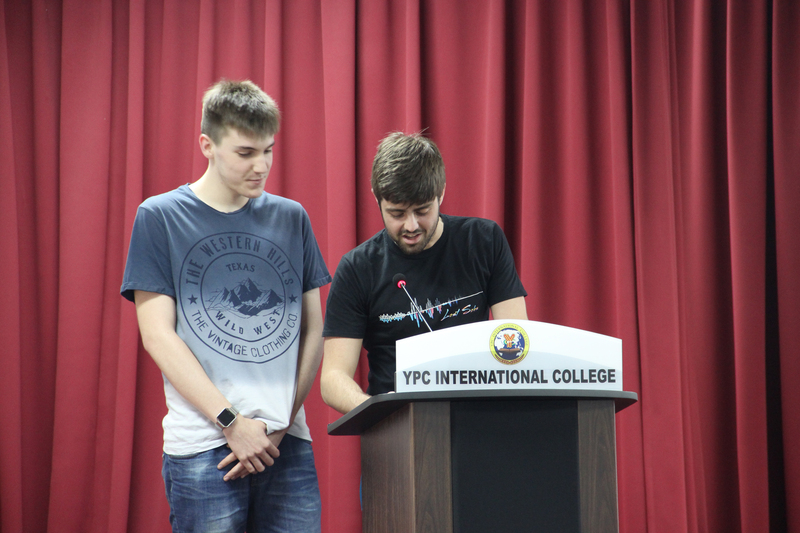 YPC International College has recently hosted. The organisation promoting the sustainable cultivation. 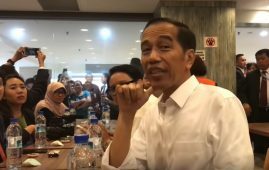 Singapore: The Indonesian president Joko Widodo. 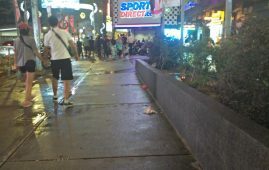 Have you been to Bukit Bintang,. Those who have never performed the. 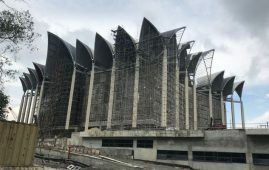 Kuching, Sarawak: The new Sarawak Museum. KUALA LUMPUR: The arrival of 30. Many people wonder how to plan. 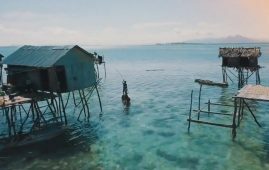 KOTA KINABALU/ Sabah: Sabah tourism industry. 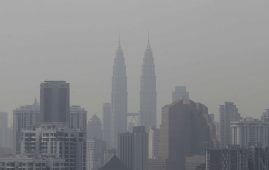 KUALA LUMPUR 23 APRIL: Malaysia will. 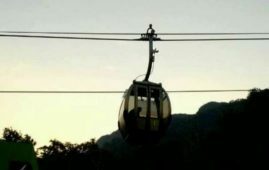 LANGKAWI: More than 1,126 passengers and. GENTING HIGHLANDS: Looking for the best. 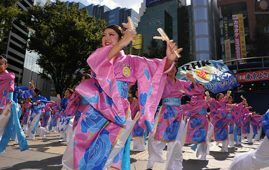 Tokyo has overtaken Bangkok as the number one Chinese. Kuala Lumpur: Hilton Kuala Lumpur was. Sanya, China’s top destination for island tourism, received. KUALA LUMPUR: Sapporo (Japan) has been. KUALA LUMPUR: Often travelers seek the. When you mention Morocco, many Malaysians. 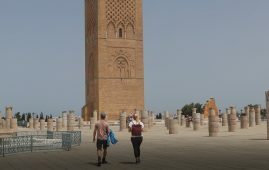 RABAT – More Malaysian tourists and. Jika anda merindui makanan asli Melayu. 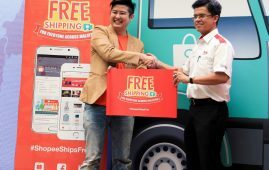 Shopee and Pos Malaysia have. Parents usually go for holidays in.